One lucky winner will receive a pair of Clean Ones Pure Comfort Gloves, a pair of Splash Gloves, a 50 count Box of Disposable Nitrile Gloves and a $50 Gift Card to Amazon! Disclaimer: The participating bloggers have not been compensated for this post. Winner will be contacted by email and have 48 hours to respond before a new winner is chosen. The sponsor(s) will be responsible for product shipment to winner(s) of this sweepstakes. This event is in no way administered, sponsored, or endorsed by, or associated with, Facebook and/or Twitter, Google, Pinterest or any other social media outlet. Contact info@housewifeonamission.com if you have any questions or comments. I like Spring Cleaning because it gives me a fresh start and I love for things to be clean! i like spring for the weather changes - clean crisp air and i can be outside more. I like Spring cleaning. I find it kind of therapeutic. I also like the sense of accomplishment of tackling it. I voted. I hate all spring cleaning! I do love it afterward though! 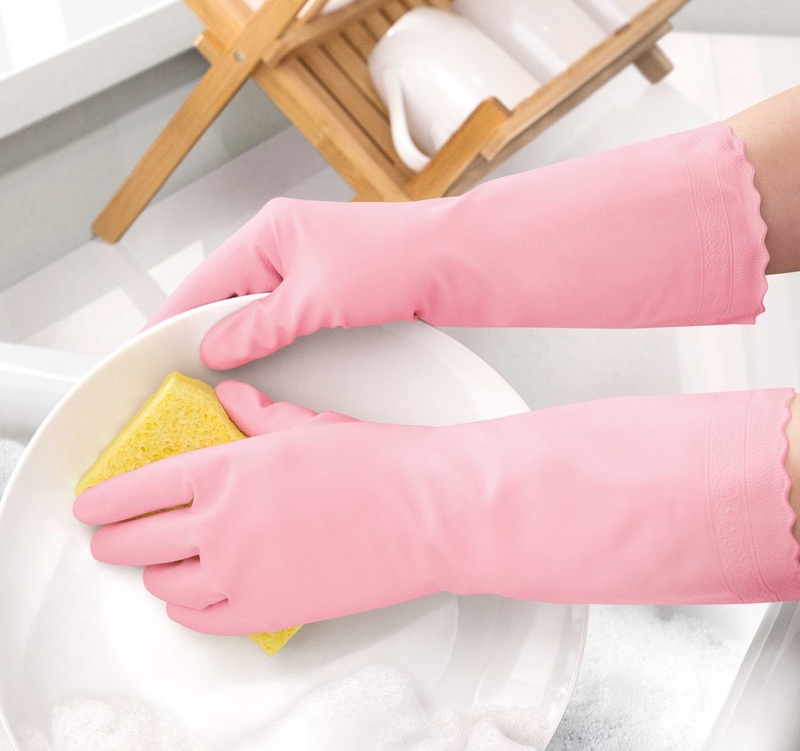 I am not much of a fan of cleaning but if I have to clean I would love to be sporting those gloves. They were cute. The GC is a nice bonus too. I could always use that. I want to win because my house desperately needs a good spring cleaning!